The General Aggregate limit on a General Liability policy for a sports or recreation organization such as a team, league, camp, or recreation department describes the maximum amount that is available under the policy to pay multiple lawsuit occurrences during a one year policy period. The General Aggregate applies to premises and operations types of lawsuits such as those arising from spectator and participant injuries. The minimum acceptable limit for the General Aggregate is $2 million or NONE per league. Having a General Aggregate of NONE provides the broadest coverage since NONE means that there is no General Aggregate cap. In other words, there is an unlimited amount of coverage available. 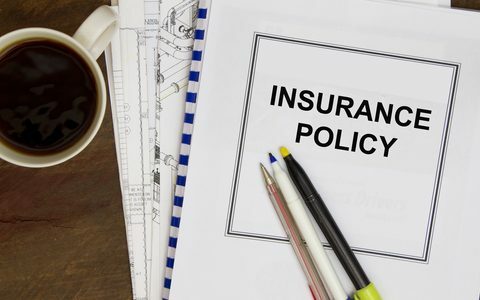 Once the General Aggregate has been breached by multiple lawsuit occurrences during the policy year, the policy will no longer respond. Some larger local, state, regional, and national sports organizations have customized their own General Liability programs for their membership. If a large number of teams or leagues share the same General Aggregate limit, this can be a problem as there might not be enough General Aggregate limits available. For example, I have seen national organizations with thousands of leagues that have shared a single General Aggregate limit of $2 million. If several leagues were to have claims during a single policy year that totaled $1,500,000, there would only be $500,000 in General Aggregate limits left for the rest of the leagues. The solution is to endorse the policy to make the General Aggregate limit to apply separately to each insured league.